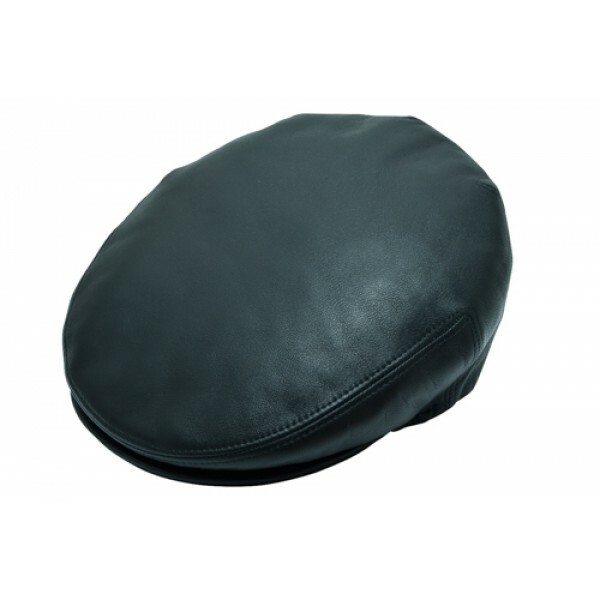 This genuine leather cap is made from the finest quality Italian leather. 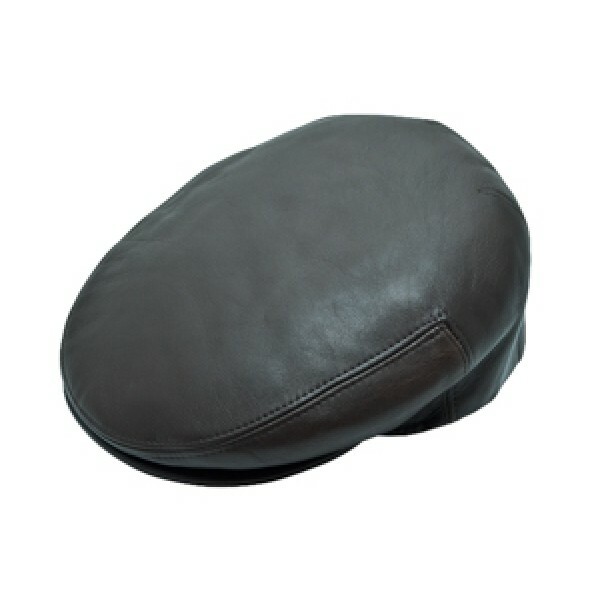 This leather cap has a look that will become an instant favorite for any wardrobe. 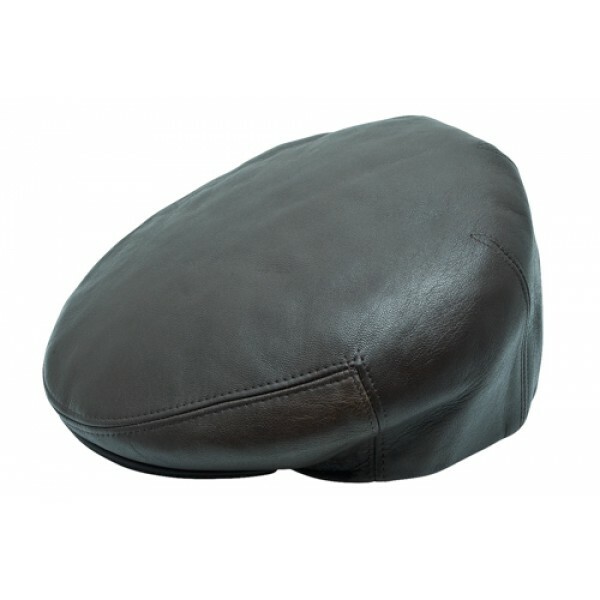 This Leather Cap is a luxurious take on the classic Kangol Italian Leather Cap but for half the price, made from soft 100% fine Italian leather. 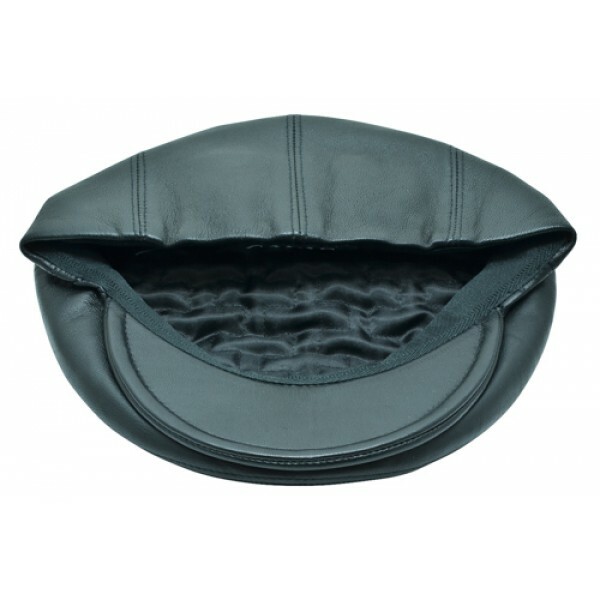 Smooth with detailed stitching, lightly quilted padded satin liner for a comfortable warm feel, this cap is perfect for the fall and winter seasons. This leather cap will age beautifully.